Disney-Pixar’s Inside Out is an audacious attempt to personify emotions inside a little girl’s head and in doing so manages to exude much more complexity and natural humour. A very well made animation film, Inside Out is a story of 11 year old Riley’s titular emotions battling all sorts of stuff to make her journey from her hometown to a completely new city bearable. Pixar has taken a hardly believable premise and has turned it into a deeply sympathetic, warm and occasionally serious film that adults can relate to even more than the children. Being technically perfect, it takes into account many external factors and show us how they affect our internal emotions. We come to realise the importance of each emotions like happiness, sadness, anger, fearfulness that balances our day-to-day operations. It’s a film about letting go, about growing up yet not forgetting your precious little childhood, the memories – good and bad, all contributing to the making of a functional human being. It’s dazzlingly beautiful, it’s ineffably lovely, imaginative and melancholic all at the same time. It’s the theme of many Pixar movie but it is unlike any other. ‘Inside Out’ symbolises the nuances of life, on silver screen. So if you love great animated films, here’s the list of movies similar to ‘Inside Out’ that are our recommendations. You can watch some of these movies like Inside Out on Netflix, Hulu, or Amazon Prime. Inside Out could not have been more different from the landmark film of Japan’s anime history but that would mean that we’re barely scratching the surface. Deep down these two films share a lot of similarity between each other. A child’s mind works in mysterious ways, it’s a portal to imagination, fantasy and the unknown. 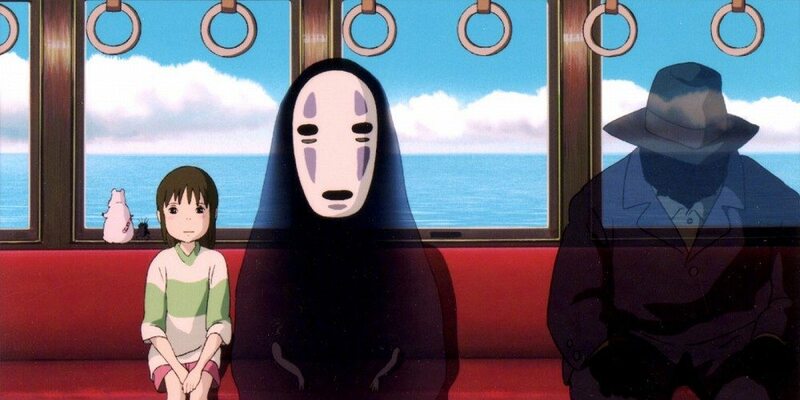 In this Hayao Miyazaki venture, 10 year old Chihiro is set out to undone her parents’ current bizzare existence and while doing so she encounters mysterious creatures and supernatural events of all kind. 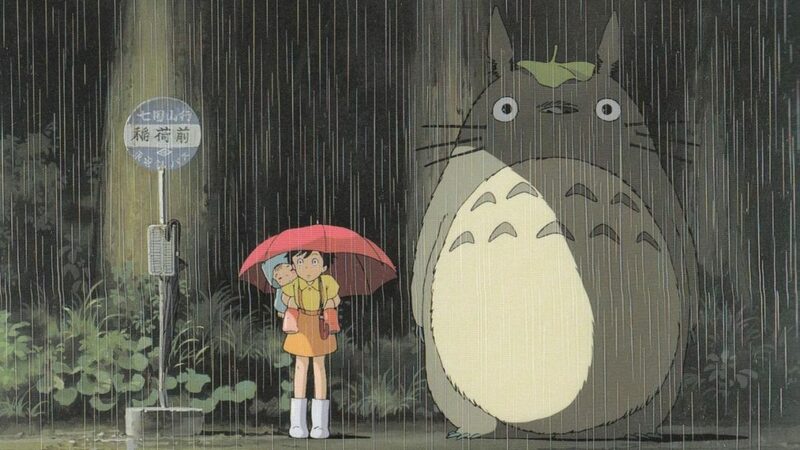 Another Hayao Miyazaki classic, My Neighbor Totoro is yet another film that’s spiritually similar to Inside Out. One of the prime factors of these two films is the feeling of displacement. In Inside Out, Riley faces difficulty in shaking away her midwestern lifestyle while coping with the fast-paced San Francisco. On the other hand, Mei and her sister Satsuki revels in the pastoral Japanese adjustment. They meet mythical creatures of the forest behind their house and things lead from one to the other. Another beautifully dramatic and emotional film that needs to be watched by everyone. 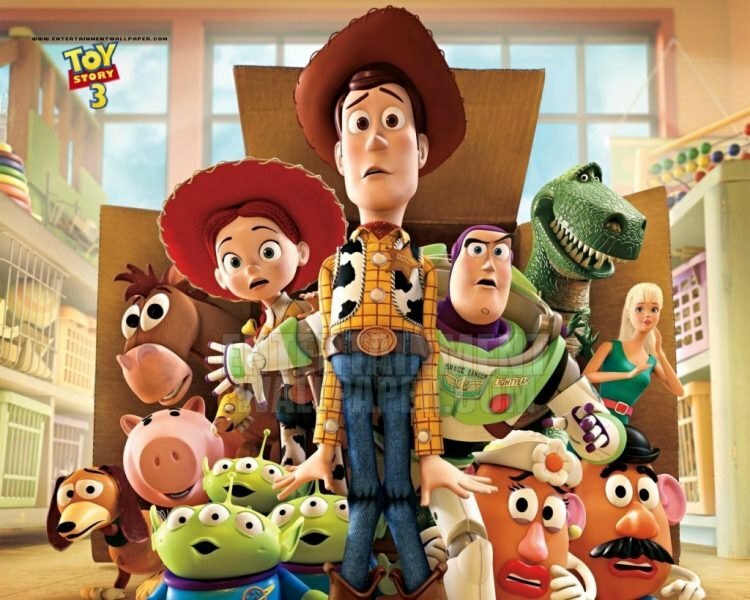 Thematically, Pixar’s films bear resemblance to each other and Toy Story 3 is no different. As evident by the name, its is the third part of the famed Toy Story franchise and it’s good, very good actually. Andy of previous films is growing up fast and just like any pre-teen, he’s getting swayed by new changes while growing away from his previous playmates. What unfolds is a brilliant and heartfelt story of how you don’t need to grow up by distancing yourself away, how the acceptance of change can lead to wonderful reminiscents of anecdotes and experiences. 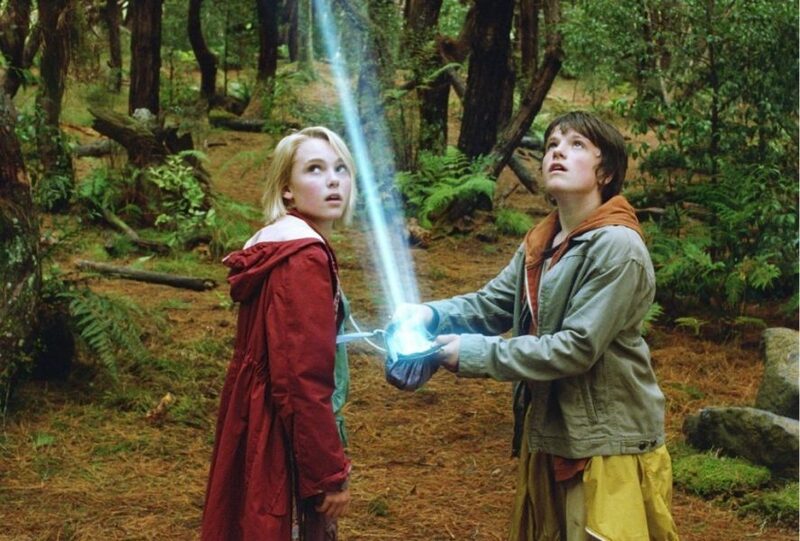 Based on Katherine Peterson’s book by the same name, Bridge to Terabithia is a story of two children’s adventures in their shared imaginary world of Terabithia. 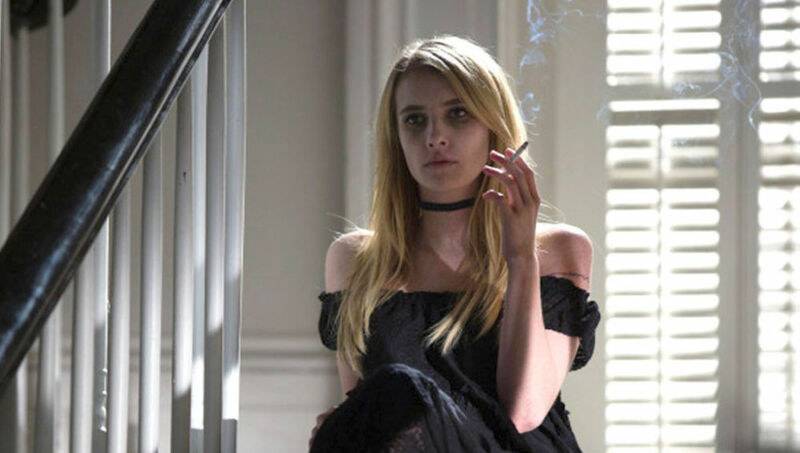 It’s a fantasy driven film whose foot is grounded in reality so much that it is not surprising if an adult enjoys the movie more than his or her children. 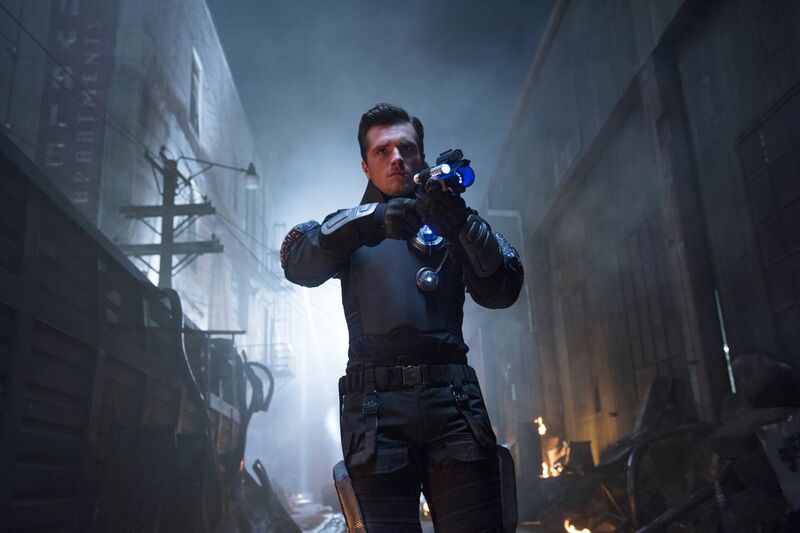 Josh Hutcherson, AnnaSophia Robb, Zooey Deschanel all have delivered splendid performances. A sort of escapist drama, this film contains sensational twist and will leave you heartbroken by the end of it. Another feel-good movie from house Pixar. It’s a tale of a young Dinosaur, a young Apatosaurus to be precise who befriends a human child and the two of them go on to have a series of great experiences. 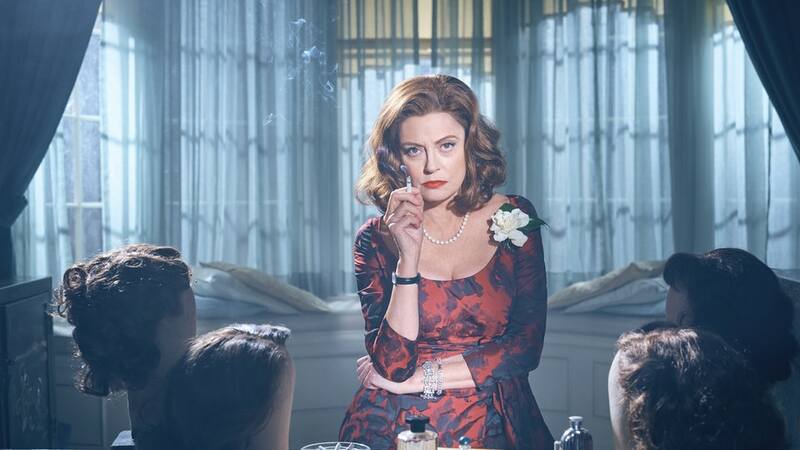 The film is gorgeous to boot, with a touching story replete with familiar emotions that touch the chord with the audience almost instantaneously. Pixar never disappoints and The Good Dinosaur is yet another emotionally intense film for kids. As sweet as they come, as nostalgic as they feel. 2015’s reincarnation of legendary Charlie Brown comic strips of Charles M Schulz is everything you would hope for and then some. 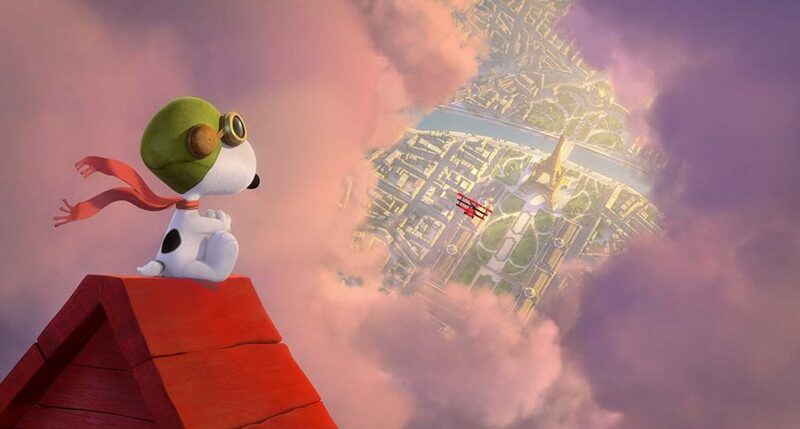 The story revolves around a dog named Snoopy who is on a quest to fight The Red Baron while his best friend,a kid named Charlie Brown is on his personal journey to muster up courage to approach his crush, the Little Red-Haired girl. It’s a story done to death in many mediums but after decades of hiatus, it returns to silver screen with same sweetness and familiarity. 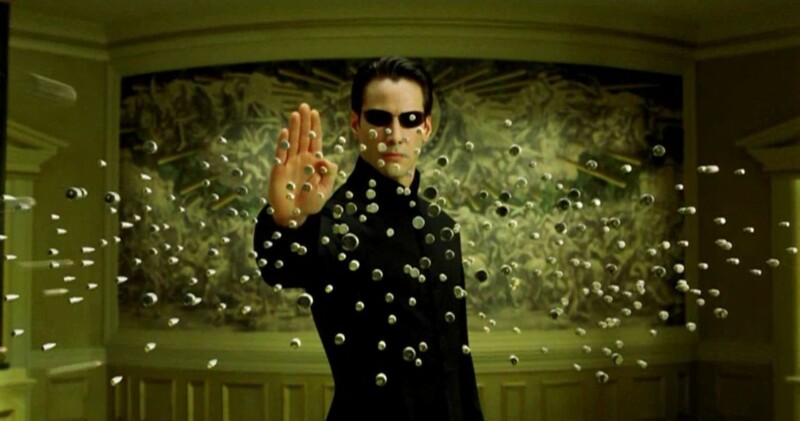 The Matrix by Wachowski brothers completely changed the dynamics of action thrillers or how we perceive cinema in general when it released in 1999. It pushed the boundary of a film’s function beyond limits. It’s a story set in dystopian future where a young computer programmer, Neo learns the presence of stimulated reality called ‘Matrix’ which is run by machines. He meets Trinity and Morpheus and advances in the rebellion against the machines. A superlative action thriller with some never seen before action stunts and special effects, it is also deeply philosophical with influences of Jean Baudrillard and other philosophers clearly visible in the film. Okay, this film is unlike anything else you’ll ever see, literally. 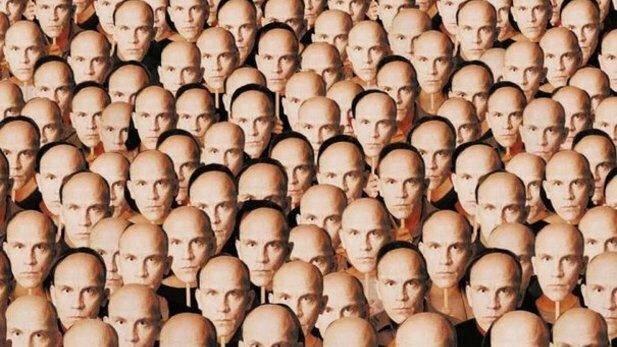 Another one from 1999, Being John Malkovich is directed by Spike Jonze from a great script written by Charlie Kaufman. It’s a story of a puppeteer finding a hidden portal that leads straight to the brain of actor John Malkovich. As crazy as the concept sounds, the film is wildly funny, unconventionally deep and obviously surreal. This film might be of an acquired taste but once you get sucked into it, you can’t believe the extent of craziness and frenzy this film defies. 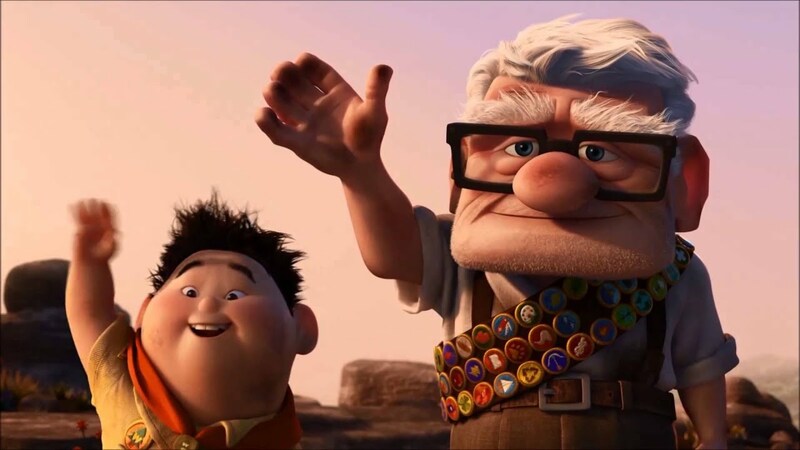 The immediate film that comes to our mind after watching Inside Out is Pixar’s another gem, Up. Riding high on emotions, Up has touched the emotional chords of the viewers. It’s original, it’s funny, it’s sad and it’s beautifully shot. More than anything else Up is a love story. It’s also a clever film in a way that it focuses on a section of society that Hollywood is yet to get right: the senior citizens. Being a Pixar film it has all the expected elements of emotional strain, fantastic imagination, a learning curve and an experience of a lifetime. A 90-year-old widowed man is on a journey to fulfill his dead wife’s unfulfilled wish and he has to deal with an over-enthusiastic 9-year-old kid in this adventure. What unfolds after this is pure cinematic pleasure. 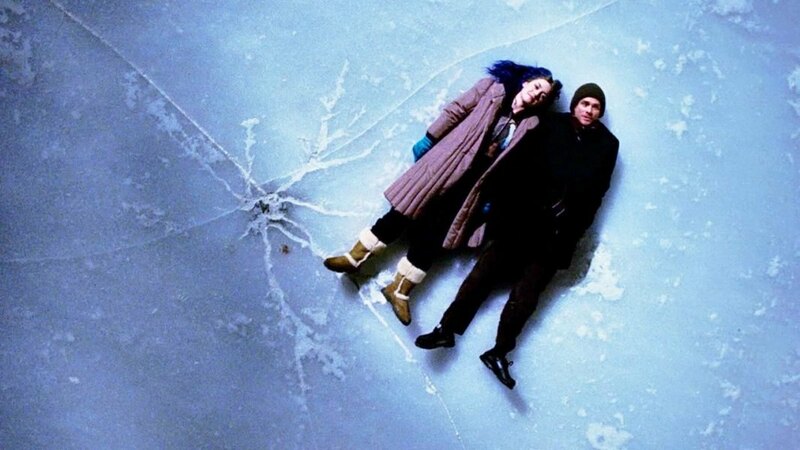 Eternal Sunshine of the Spotless Mind is a unanimously praised film and can be enjoyed if you love Inside Out. It’s a simple love story that is twisted with science fiction and time-travel concept. Driven by fine performances of the lead pair Jim Carrey and Kate Winslet as well as from the supporting cast, this film is poetry in motion. Albeit its self-contained chaotic nature, the film turns out to be deeply tender and funny. We get to experience the complex workings of the mind, the significance of erasing someone from our past (and mind), the old adage of ‘ignorance is bliss’. Throw in some mind-bending concepts among these and we have a perfectly enjoyable romantic movie. be thankful if you could reply or acknowledge my suggestions to make this website more content oriented .